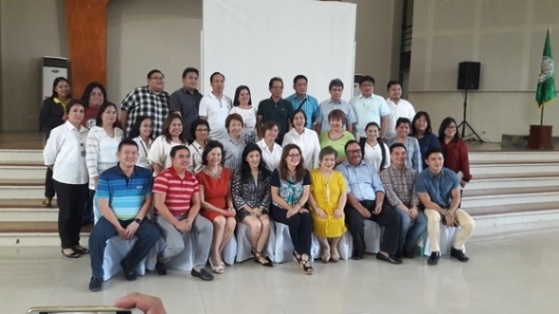 City of Malolos – The 9th Sangguniang Panlalawigan, headed by Vice-Governor Daniel R. Fernando, participated in the Executive-Legislative Agenda (ELA) Preparation Workshop held on August 24, 2016 at the Hiyas Convention Center also attended by all department heads and their technical staff. 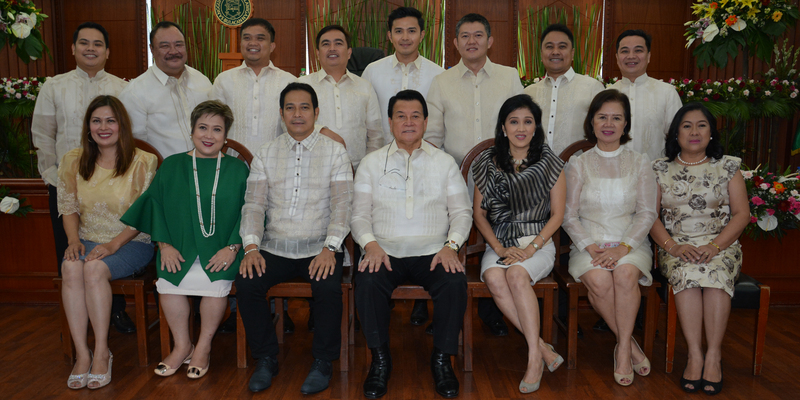 Vice-Governor Fernando was joined by Board Members Therese Cheryll B. Ople, Felix V. Ople, Allan P. Andan, Ma. 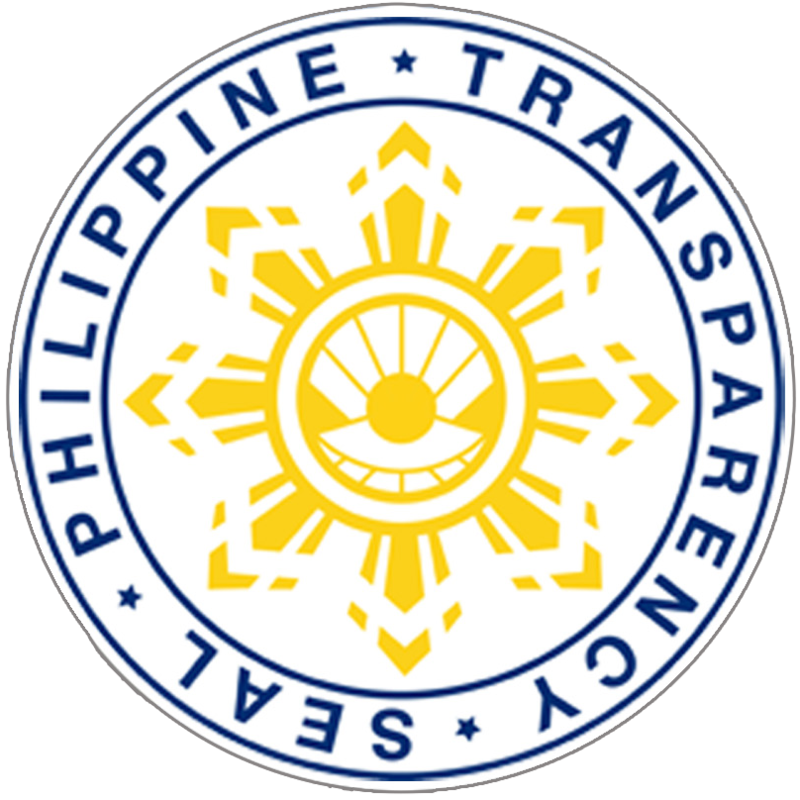 Lourdes H. Posadas, Rino V. Castro, Emelita I. Viceo, Alexis C. Castro, Allan Ray A. Baluyut and Perlita A. Delos Santos. 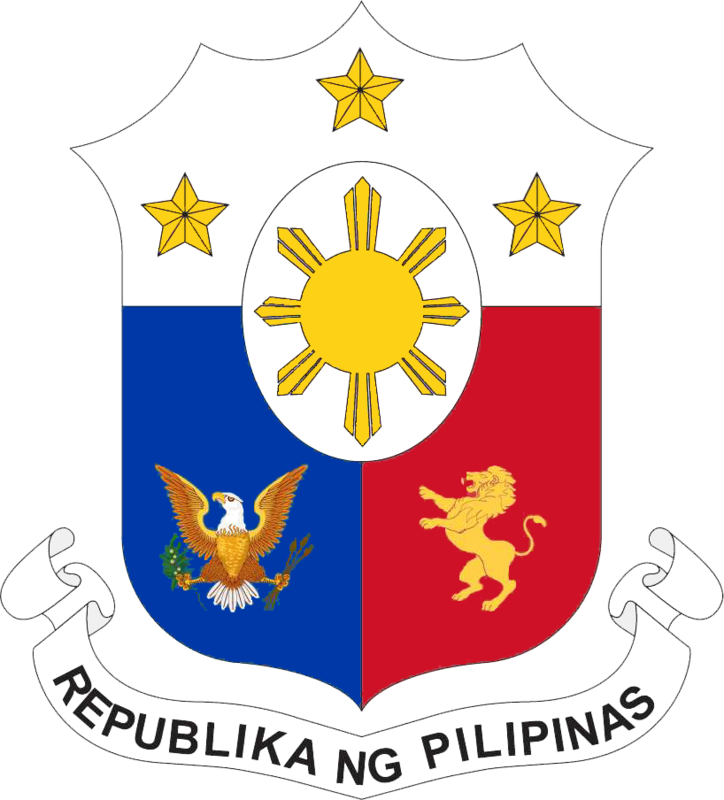 Said activity was called for to craft the ELA, the executive agenda of Governor Wilhelmino M. Sy-Alvarado or the priority programs and projects to be pursued by the provincial government for the next three years, as well as, the legislative agenda to be undertaken by the Sangguniang Panlalawigan to complement the executive agenda of the Governor. 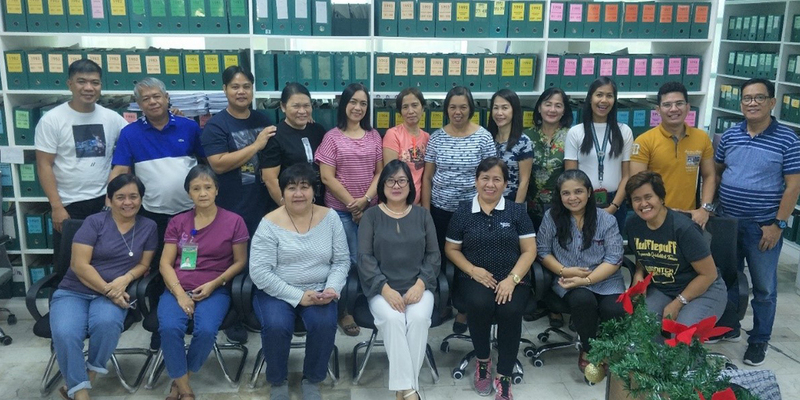 Resource speakers from DILG-Bulacan were also invited to assist in the ELA workshop. DILG Provincial Director Darwin David talked about ELA and its importance, while Ms. Lydia Baltazar, LGOOVI of DILG, discussed the Capacity Development aspect during the Leveling Session of the workshop. PPDO head Arlene Pascual, on the other hand, presented a quick glance on Provincial Development and Physical Framework Plan (PDPFP) and the Strategic Performance Management System (SPMS) and the Seal of Good Local Governance (SGLG) Score Card of the province of Bulacan. After the lectures and presentations and partaking of a sumptuous meal, workshop followed with the participants grouped into five clusters, namely, governance, social, economic, infrastructure and environment. Each cluster was attended by two members of the Sangguniang Panlalawigan, with Vice-Governor Fernando joining the governance cluster. Each cluster was assisted by a facilitator and an encoder. After the workshop, presentation of cluster outputs ensued. Later, Ms. Pascual took the floor and told everyone that what they had done for the day was only the beginning of the process towards the final approval of the ELA by the Sangguniang Panlalawigan and its eventual implementation by the Governor. Lastly, Vice-Governor Fernando for his part, thanked the participants for their effort in the just concluded activity of crafting the ELA and vowed to support its approval and implementation.